Savelist is the place where you can save all the products that you like in one place. It is designed to work for any possible shop that you may think of. Whenever you want to save something for later, you can just save it on Savelist. Have you ever found any product that you loved, but you wanted to wait to buy it? Have you discovered any cool products that you want for your birthday or Christmas? Keep them on Savelist and create lists full of ideas for presents! 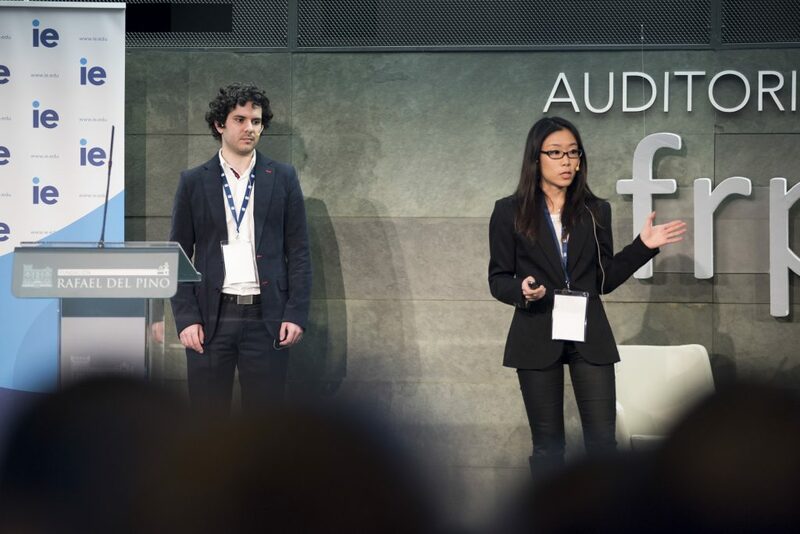 Area 31 interviewed Nami Hashimoto and Rodrigo Fernandez, two founders of Savelist, a platform that allows people to save products for free, on mobile and desktop, when browsing through the Internet, so that users can buy those products later. They started in 2015, and the platform now counts with users in around 80 countries. They are based in Madrid in Area 31, but they could really be anywhere. They were planning to go to the US, but the biggest markets in which they are still expanding are Spain, Japan and the US. According to the founders, online shopping has just started and there is still room for development. Their ultimate goal is to make online shopping easier not just for the buyers but also for the sellers. 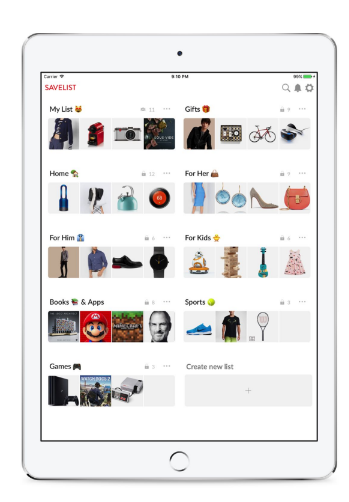 Savelist works as the typical Wishlist: you can be browsing thorugh any store, you find something that you may be interested in, so you click and share to Savelist and save all products that you have liked together in one place. Savelist saves the URL of the webpage of the product, therefore it works in a very similar way to a bookmark. When you add something to Savelist, the platforms gets the URL of this product; so for instance you can always see the price updated. When you decide that you want to buy it, Savelist’s link redirects you to the original page where you saved it from. The great thing about Savelist, is that it does not require any type of integration on the side of the sellers. After studying in the US, Nami went back to Japan and came to Spain to learn Spanish. She started working for a ticketing startup. At that time, Rodrigo was working as an IT consultant for large firms such as Telefonica or Repsol. There is some competition in the US, but there are platforms that have agreements with certain brands, but they are not as open as Savelist, as it allows you to save a product from any possible store and that is what differentiates them. “It is true that we are just starting and that we are at the tip of the iceberg, and we are seeing now how can we expand our business. We realized for instance that the products that people save, tell us a lot about themselves, their preferences… and that we can learn their shopping behavior and help them discover great products that they care about. We are working on additional features, such as one that allows you to share your lists publicly on Savelist and other sites; like Facebook, Youtube, or blogging sites. It enables others to discover a topic-related lists and products curated by users. 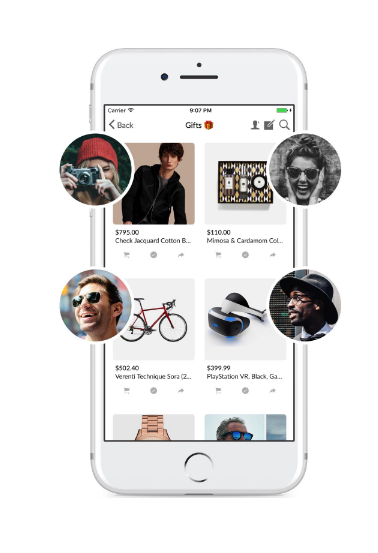 At the moment lists are private by default, and you can invite your friends to collaborate.” The next stage would be to make the shopping process shorter, allowing users at some point to buy a product directly through Savelist.